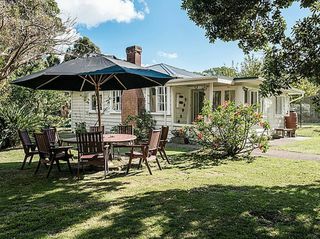 Punga Lodge is one of few accommodation providers on Waiheke Island which is pet friendly so you dont have to leave your best friend at home! 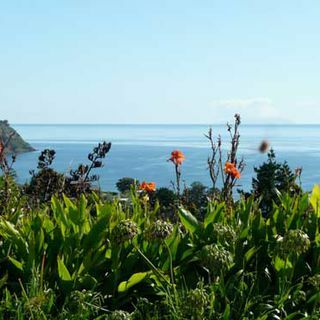 We have a chalet where your small or medium sized (up to 20 kg) pet is welcome to join you providing they are sociable and well behaved. 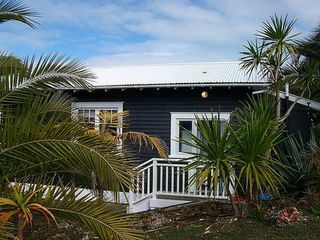 We have three beautiful cottages. 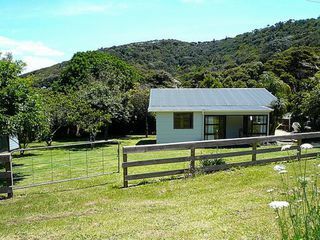 Two of these cottages (Tui and Fantail) are on the same site which can be rented separately or together. 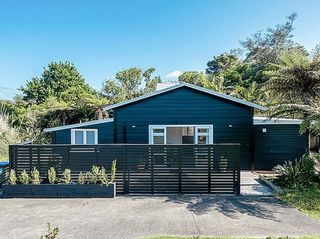 They are both separate and private from each other and have a large 2 meter fence between them. Pets are allowed inside. 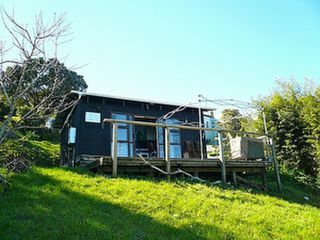 A cool little vacation house in central Waiheke Island. 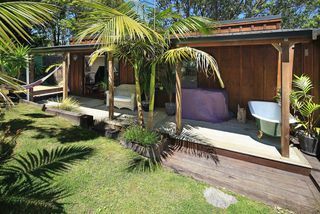 Perfect for couples and singles that just want to chill out and walk to everything or just relax hanging out in the hammocks. 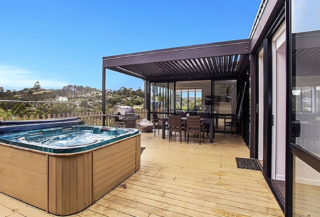 Quality and attention to detail ensure guests enjoy a comfortable holiday away from home. 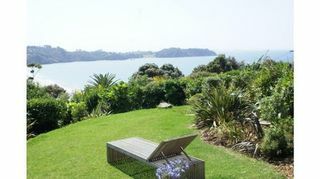 Waiheke Island is set only 35 minutes from Auckland City by ferry in the stunning Hauraki gulf. 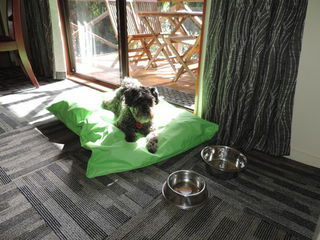 Pets can stay inside as long as they have a pet bed..
A cool little vacation villa in central Waiheke Island. 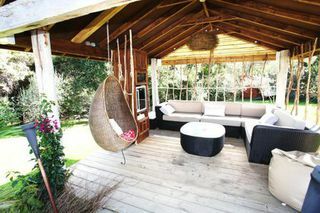 Perfect for couples and singles that just want to chill out and walk to everything or just relax hanging out in the hammocks. 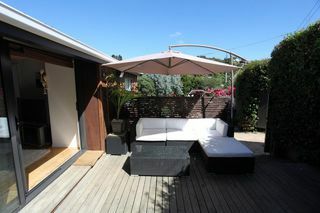 An immaculate beautifully appointed rental accommodation that's perfect for a couple. 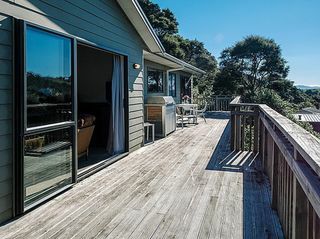 Retreat and indulge in the luxury spa bath or take a walk around the 10 acre lifestyle block and feed the Alpacas, then walk down the hill to the amazing Onetangi beach Waiheke, only 5 minutess away or 1 minute to Te Motu Vineyard and restaurant. Pets allowed outside only. 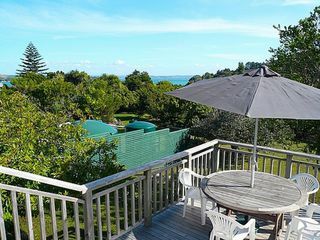 The Fantail Cottage is centrally located with only a 5 minute walk to the beach. 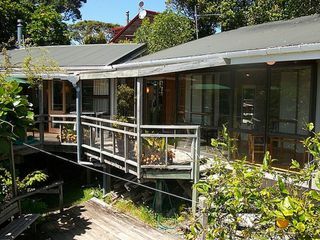 Newly renovated, it has a rustic character combined with modern style. 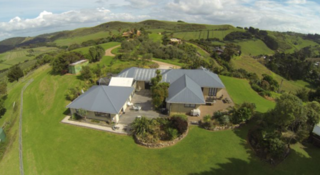 Island Dream is situated on a 10 acre estate on the North coast of beautiful Waiheke Island. 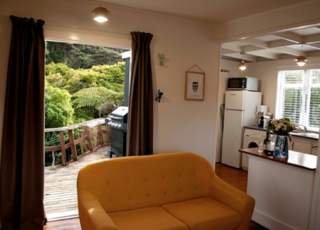 You will have your own spacious accommodation with cooking facilities, with views of the Pacific Ocean. 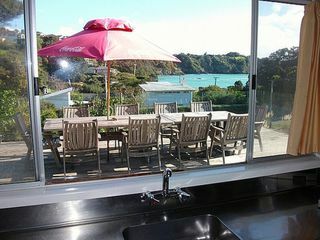 The magnificent Onetangi Beach is just five minutes walk away. 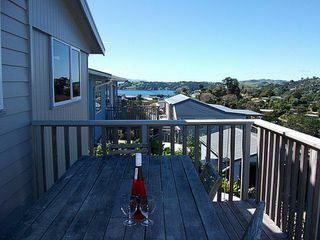 Waiheke Palms is a 3 bedroom 2 bathroom Waiheke holiday home in beautiful Palm Beach. 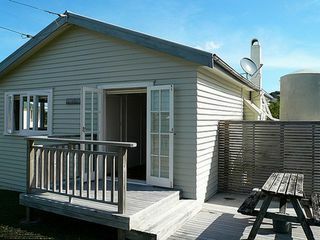 Only 1 small dog allowed and it must be kept outside the house or on the deck.